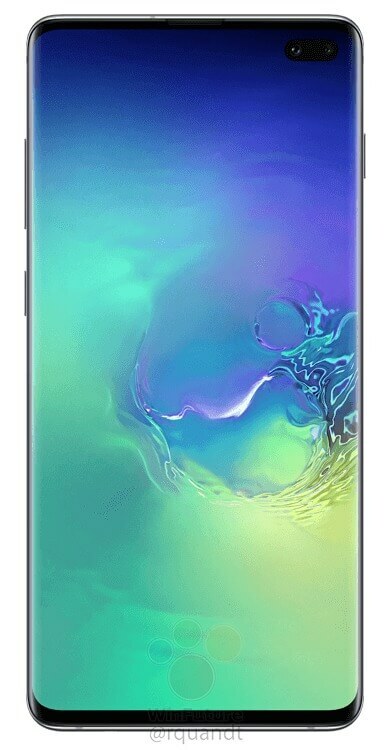 Samsung’s next smartphone launch event is coming up in a few weeks, so it’s prime leak season for the devices that Samsung is planning to launch. 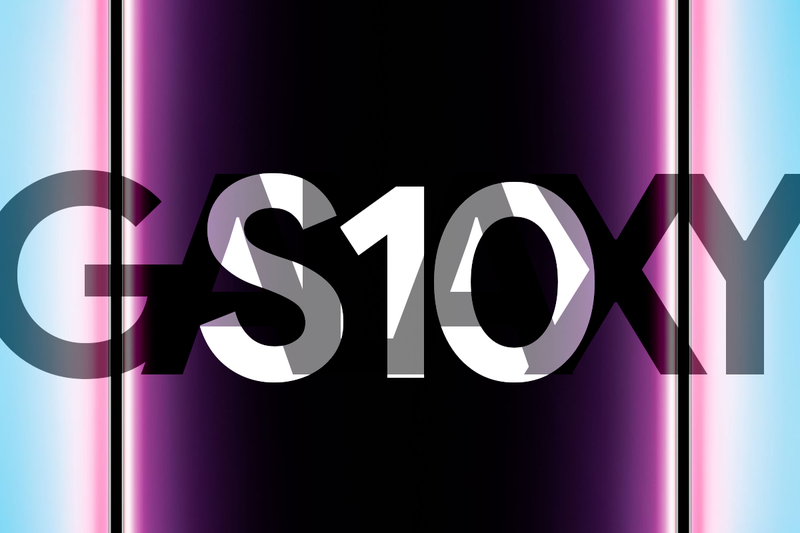 The upcoming Samsung Galaxy S10e, Galaxy S10, and Galaxy S10+ have leaked plenty of times already, but today, we have seemingly official, high-resolution press renders of the Galaxy S10 and Galaxy S10+ in their launch colors courtesy of WinFuture. 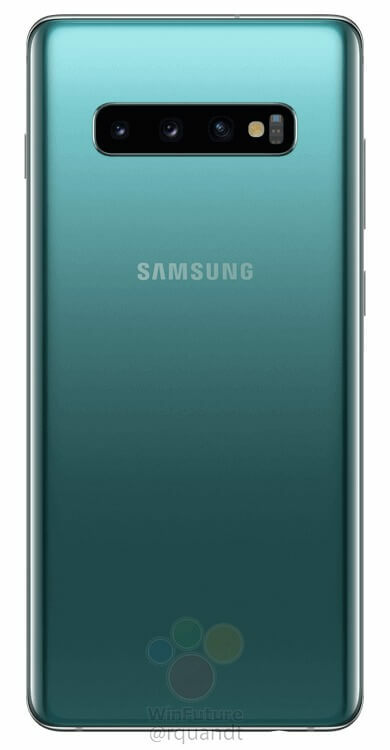 Those two models will be coming in a black, teal, and white colors. Samsung Galaxy S10 Press Renders. Credits: WinFuture. 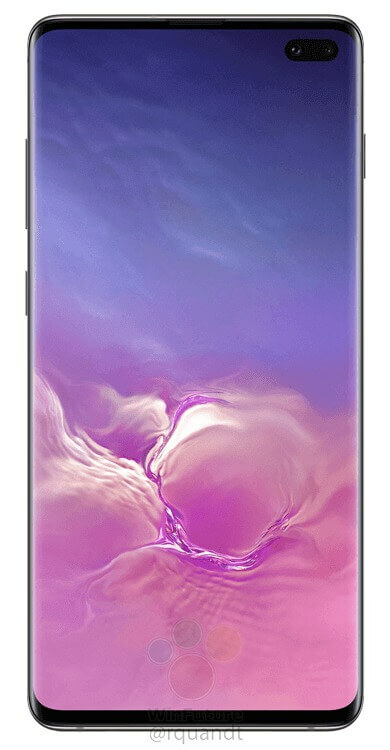 Samsung Galaxy S10+ Press Renders. 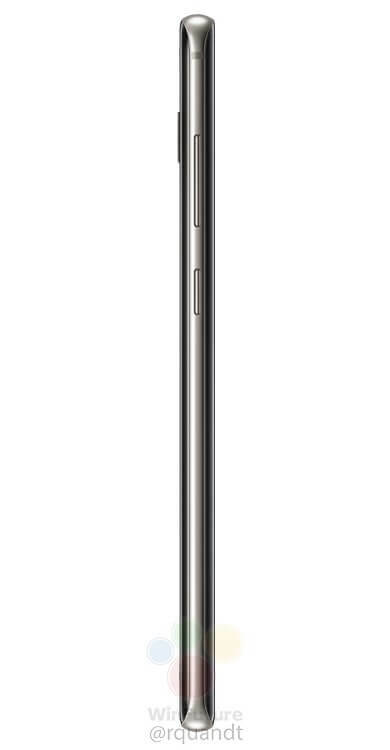 Credits: WinFuture. These 18 renders show off the two smartphones from the front, back, and sides, though the top and bottom aren’t exposed. 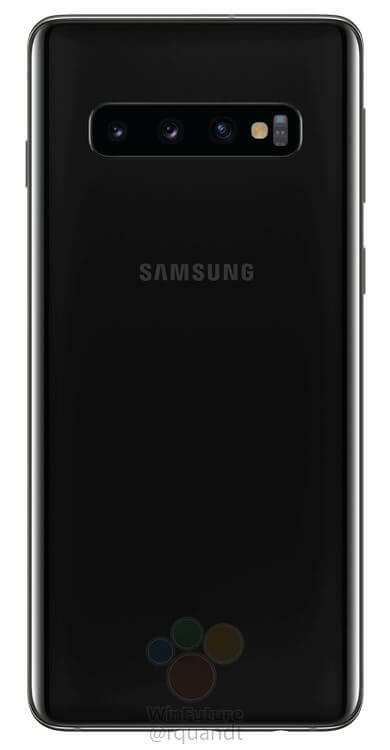 The Galaxy S10/S10+ in black looks like Samsung’s earlier models. 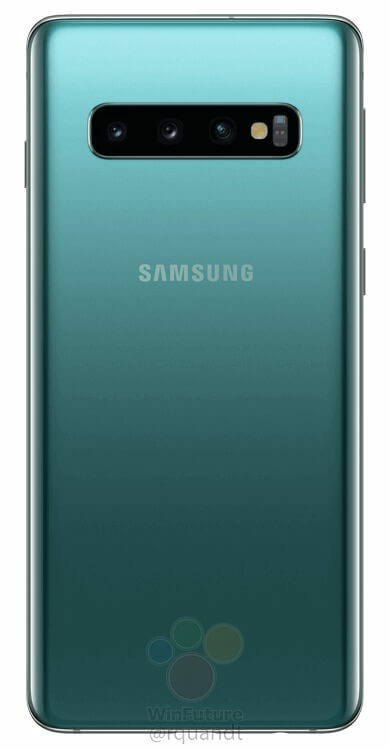 The teal model is a new color for Samsung, though. 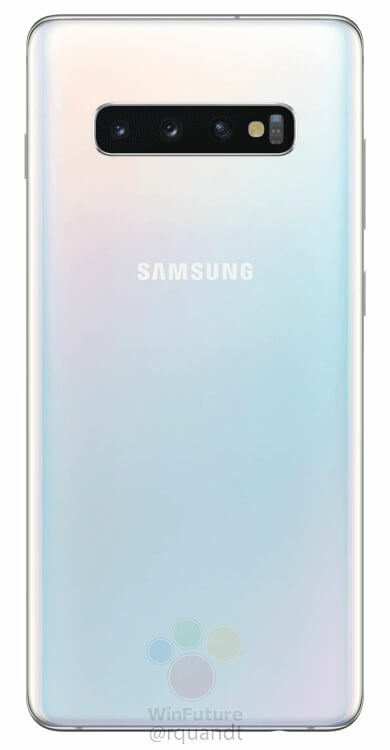 The white is the most interesting color for the two Galaxy S10 models since it appears to have a gradient color scheme. 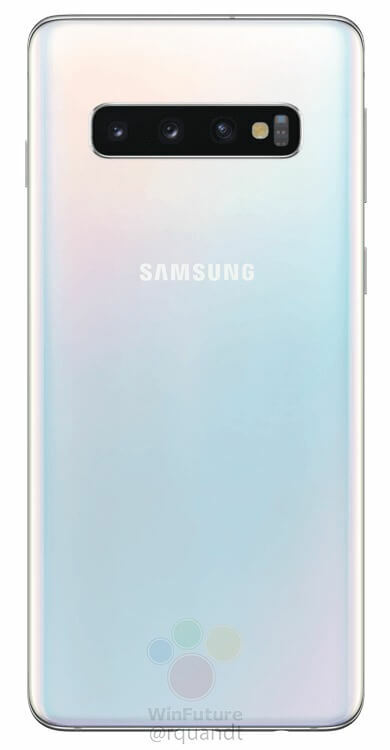 There are hints of pink, green, blue, purple, orange, and white. If this is anything like the Huawei Mate 20’s gradient colors, the gradient white Galaxy S10 will be the most eye-catching model Samsung will offer. With Samsung Unpacked taking place in less than 3 weeks, we’re all excited about the launch of Samsung’s newest smartphones. 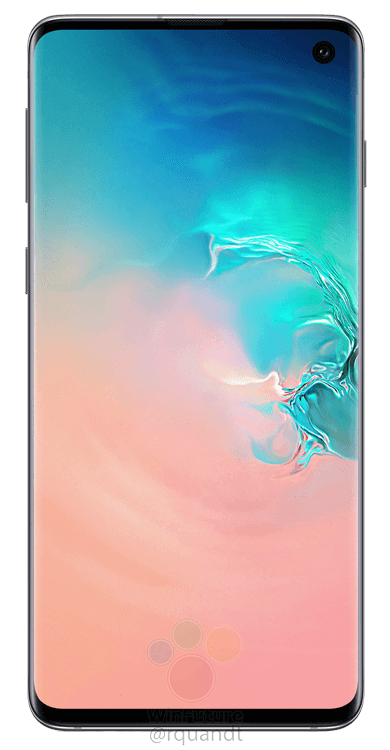 For a summary of all the rumors and leaks about the devices, check out our previous post or watch the video below from our YouTube channel.